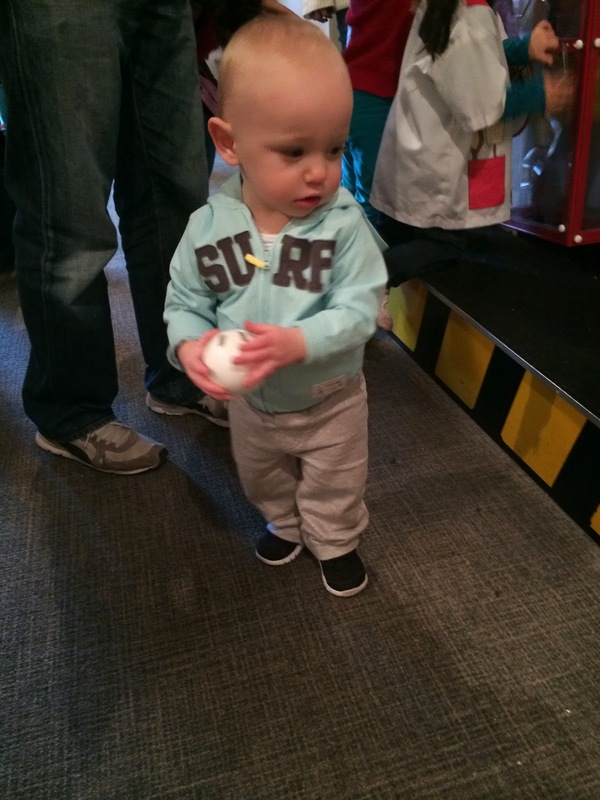 Babywise & Beyond: Free Babywise Printable! Hey guys! Hope everyone had an awesome weekend! My husband, Adam, was away on business so we all headed over to my parents for the weekend. Every month he flies to Detroit and the weekend can get pretty crazy- especially this weekend- we were all sick! 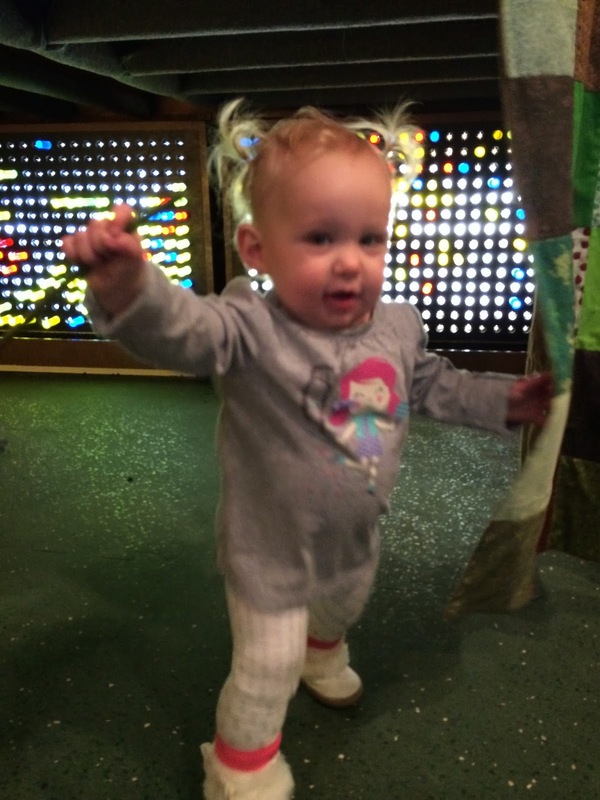 But on Sunday, with everyone feeling a little better, we made our way over to the Children's Museum- pictures below (sorry for the blurriness- they didn't stop moving even for a second)! Also this weekend, we're in the process of doing CIO (cry it out) with Chatham- it's so tough! And when you're so emotionally tense- it's difficult to remember all the guidelines and milestones of Babywise and the last thing I want to do is search through websites and books to find the info. 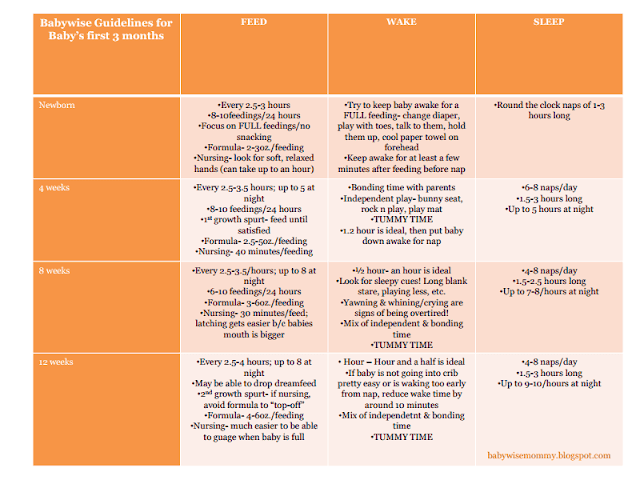 So, with you (and me) in mind, I created an easy print off chart to have on the ready and on the go for sleep training guidelines. 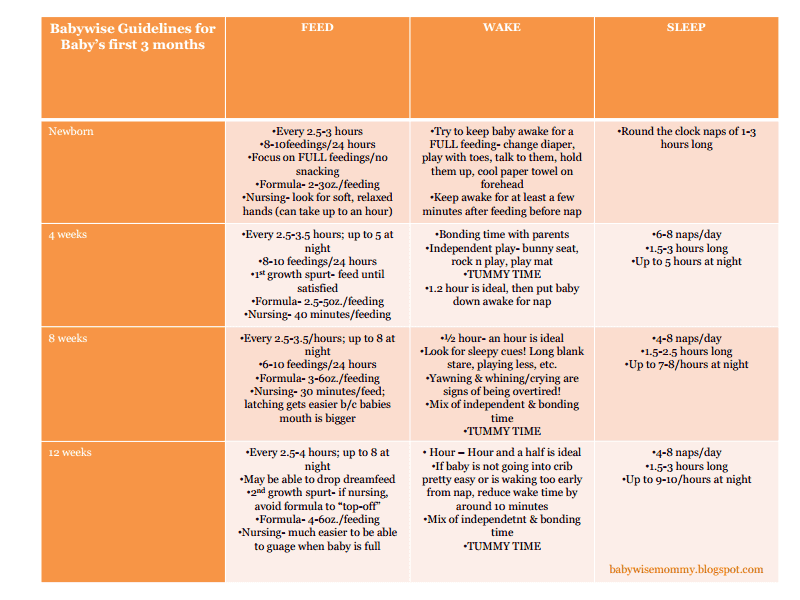 It lays out the ages (newborn -12 weeks) and what milestones you can expect in regards to eating, waking, and sleeping. Hope you are able to use it! 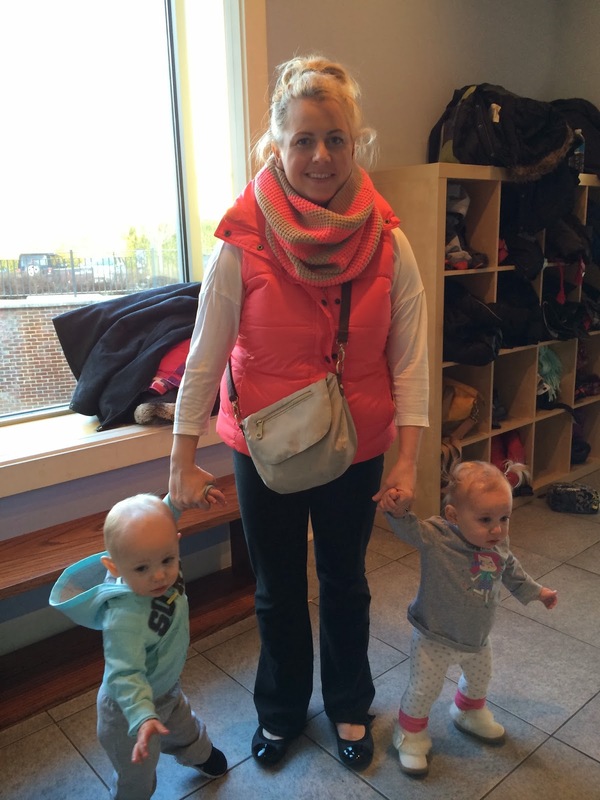 This week- I have loads of fun things coming up- tomorrow- meet me back here for a fun how to video on swaddling. Chatham, my little angel, will be making a guest appearance again! ** Side note- I'll show you a special swaddling technique for keeping the pacifier in their mouth with the swaddle! They were raring to go! This is great! Thank you. Quick question. For 4 weeks old, how long should awake time be? Does that say 1.2 hours?